Oh God no. Tayport's quite nice, though. Like I said, I like Falmouth, and am only reporting what I heard from people who had recently studied there and hated it. 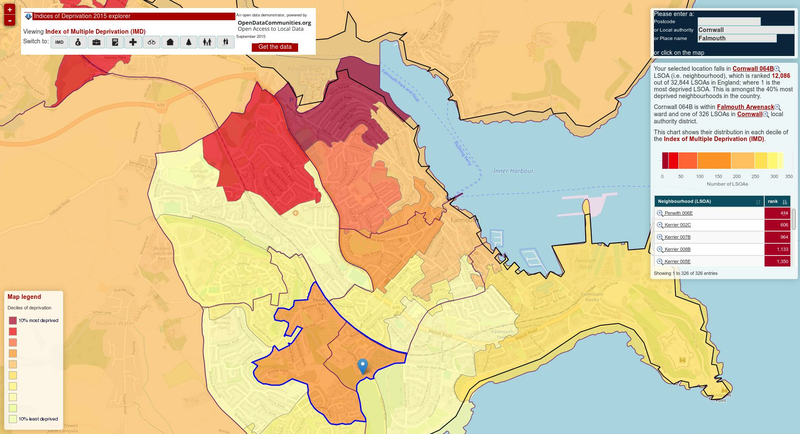 Largs and Helensburgh probably seem quite lively to the retired communities there as well. I was also going to suggest the Menai - Beaumaris perhaps. Or Conwy? While Exeter (and Topsham in particular) is lovely, my experience is that it's a long way to the open water! We lived in Blackpool for 30 years. Purely due to work. Kept our boat at Fleetwood marina. Great at first but glad to have retired and moved away. Brixham is a favourite place due to family connections and has much to recommend it for sailing. Now live in Falmouth and absolutely love it. It's a vibrant town pretty much all year and several weekend events. My favourite is the Sea Shanty Festival weekend and Falmouth Classics. Good sailing and scenery but not the Fells.